The mechanical BrewPack simultaneously forms RSC corrugated shipping cases and four or six pack chipboard carriers. Once the erected case and carriers are staged into a packing head, the carriers are carefully guided into the case. A case conveyor then drives the bottle ready case out of the machine for packing. The in-line, compact design of the Brewpack takes up less space than a pile of pre-formed cases sitting on your floor. 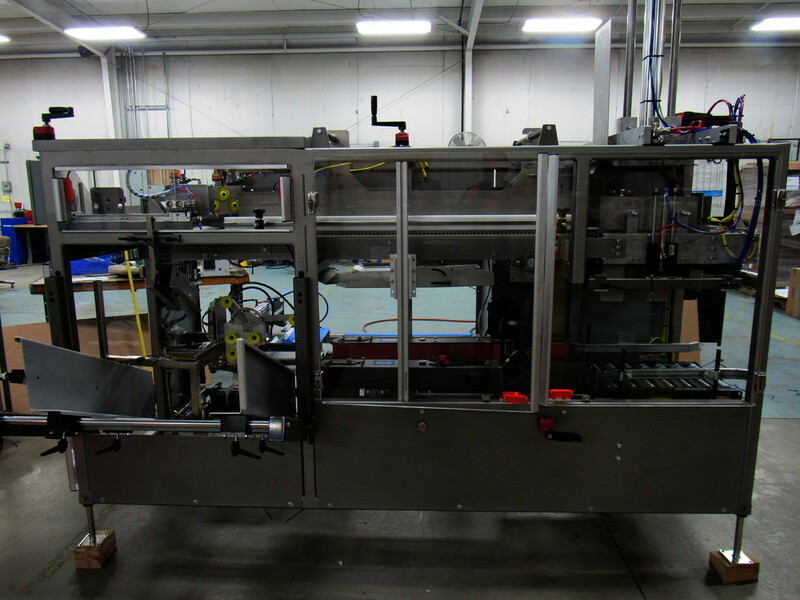 As your business grows, the BrewPack easily integrates with a fully automatic bottle packer. Combi is your single source for affordable, customized end of line packaging equipment that provides you with varying levels of automation while not taking away from the craftmanship of your product.